I-74 to SR 229 North to left on Arlington to Right on Belmont. Sign on. 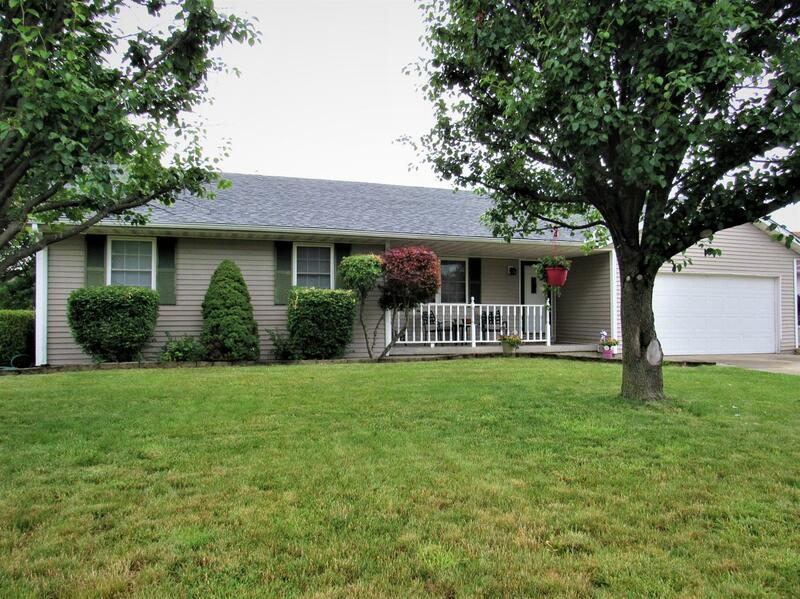 Well cared for 3 bedroom, 2 bath ranch on a cul-de-sac in the heart of Batesville Indiana. This home offers a 1st floor MBR and laundry, 2 car garage, full finished basement, large flat yard, new roof, in Batesville schools, and located just minutes from town and I-74. This is a must-see home. Set your showing today!